2019 MUSICMAN CAMP REGISTRATION NOW OPEN! MusicMan Academy Registration NOW OPEN! Schoener 5K Registration NOW OPEN! 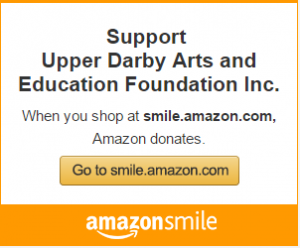 Saturday, May 18th – Support Upper Darby Kids, Music, and Your Favorite Mascot! 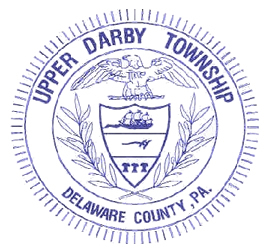 By building partnerships with the community and the Upper Darby School District, the UDAEF supports innovative projects that will enrich the educational experience of each child in the District.